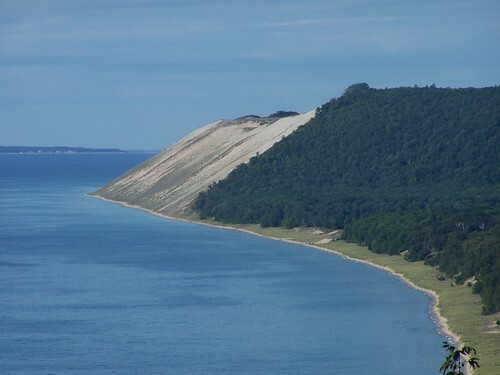 A view of the dunes. 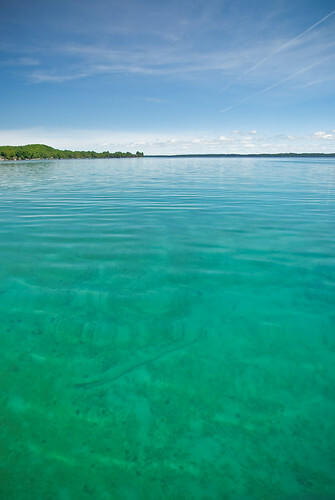 This picture has been taken a lot but this one just looks good. 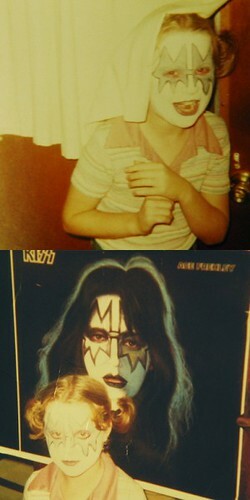 Dressing up as Ace Frehley in 1977!